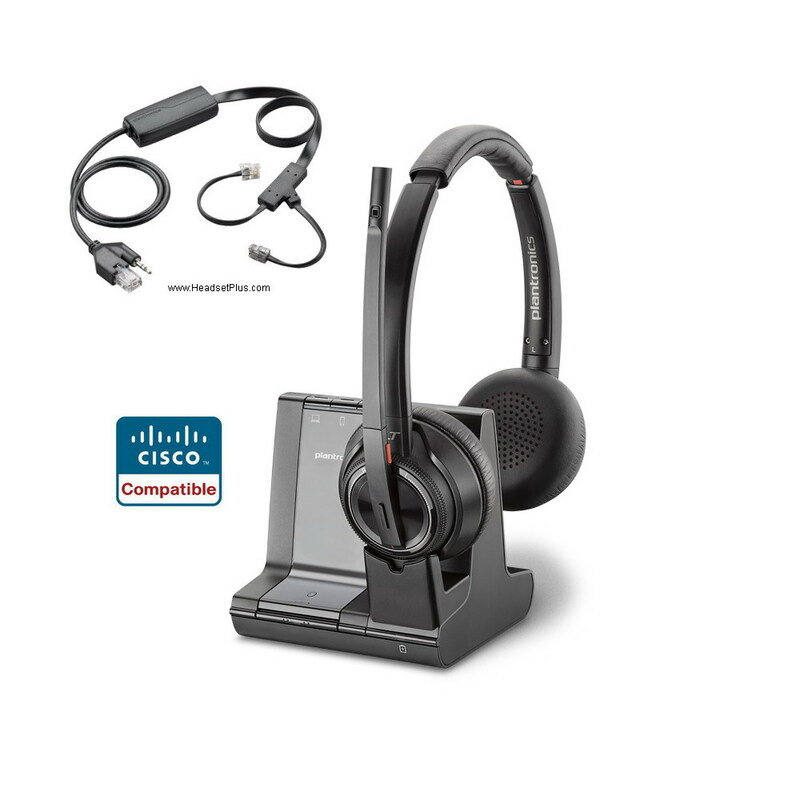 We are your Plantronics and Jabra Office Headset Specialists! 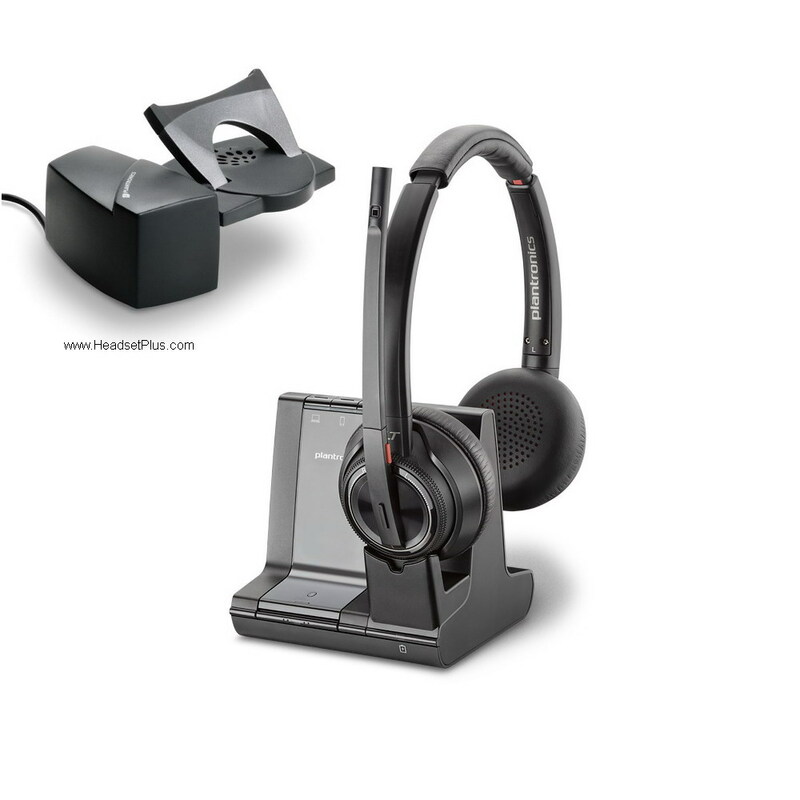 Nobody on the Internet knows more about Headsets than we do! 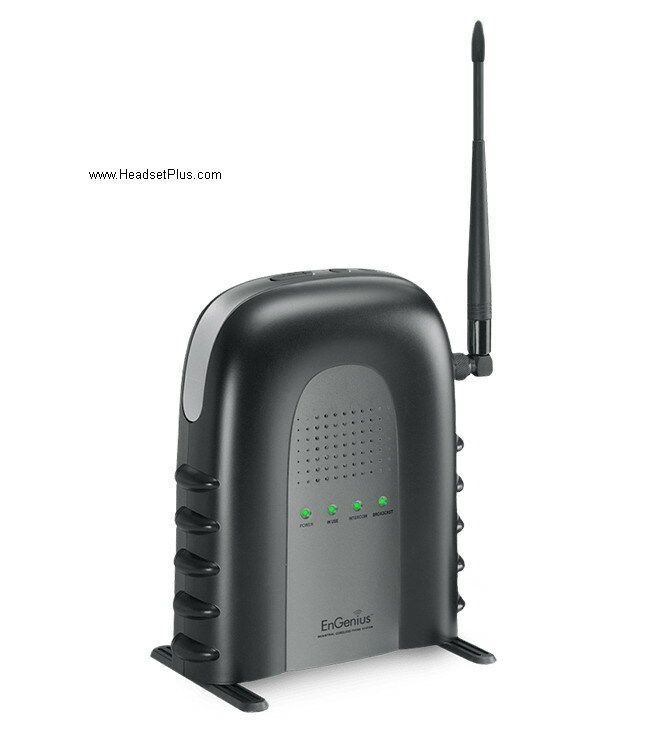 HeadsetPlus.com is the leading sources for Plantronics headsets and office headsets, headset amplifiers (Plantronics M22, or Jabra Link 860), and much more. 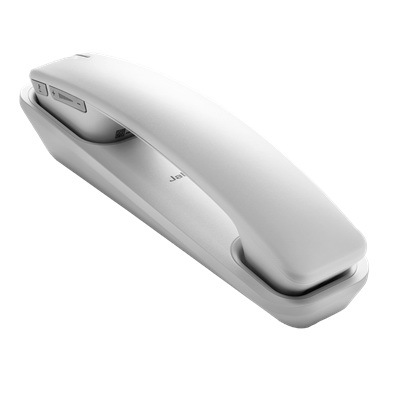 Increase your comfort and productivity with a telephone headset today! 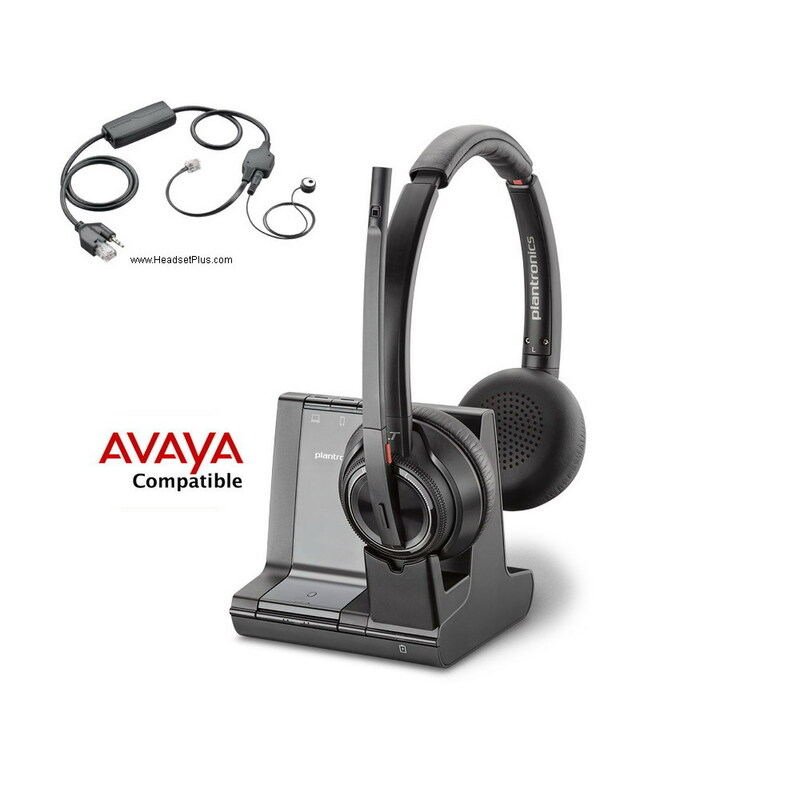 Plantronics and Jabra headsets and headset systems are the highest quality and most ergonomically designed headsets on the market. 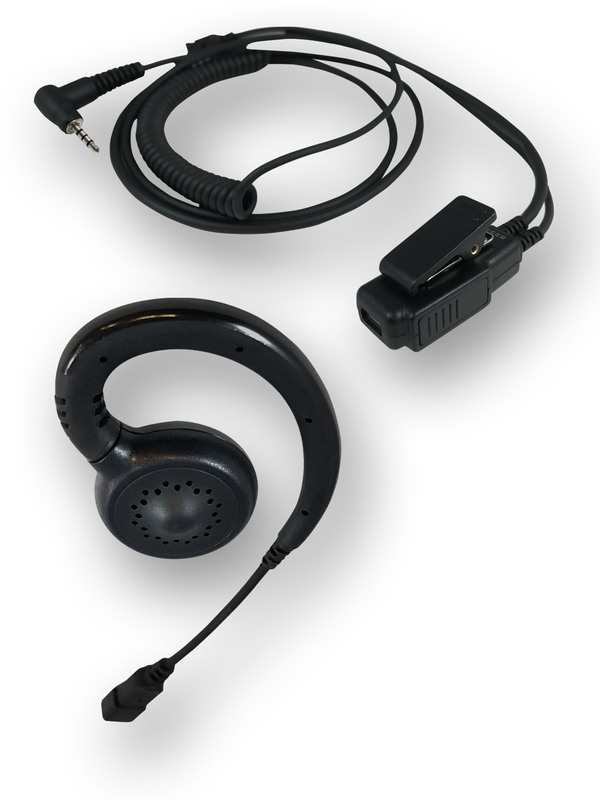 Don't forget to check out our other headset products such as hands free and wireless headset systems. 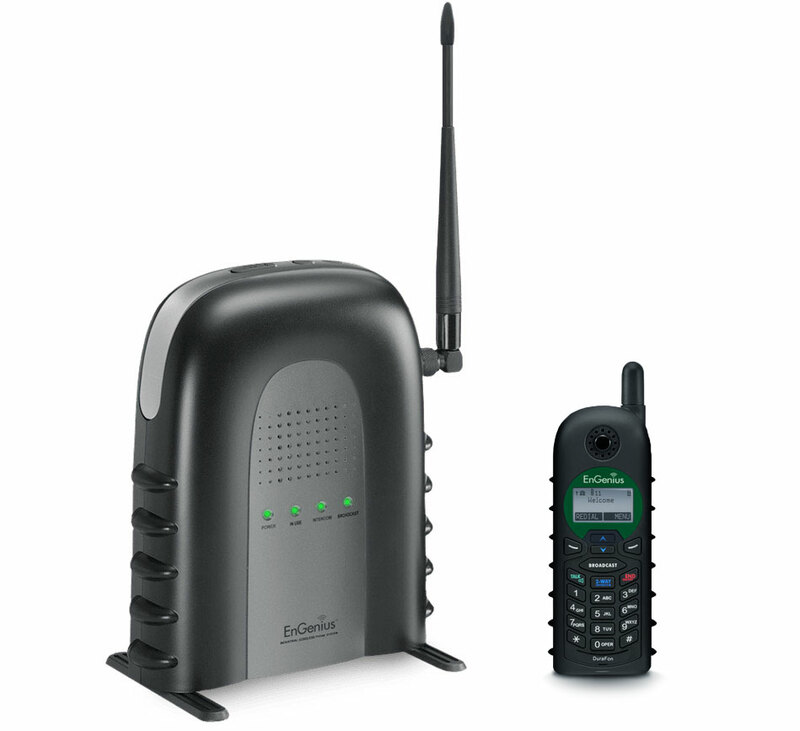 such as our most popular Plantronics HW540,We also carry cell phone headsets, cordless telephone headsets. 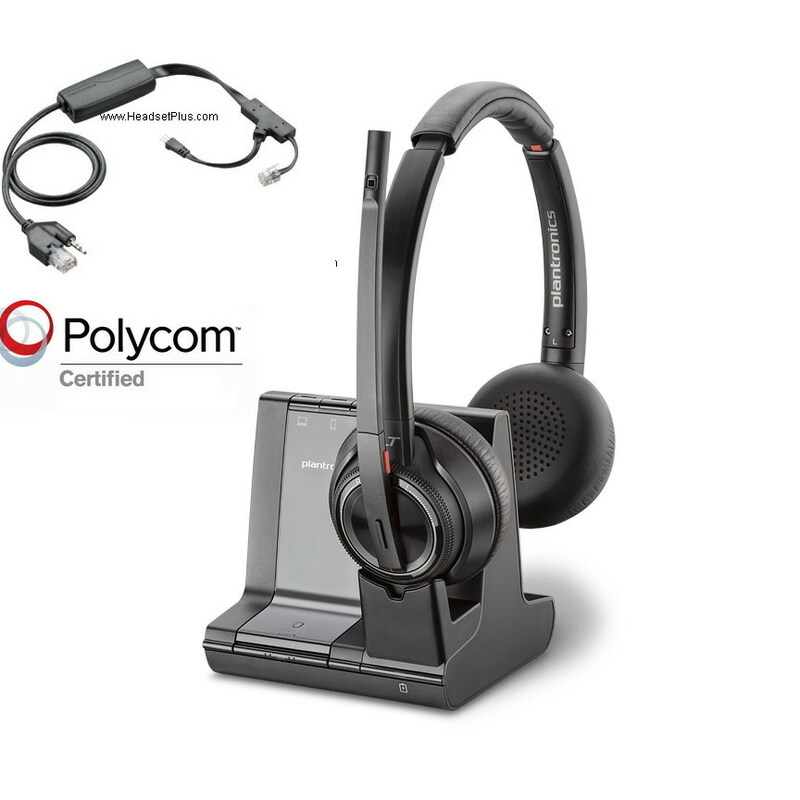 Looking for Micorsoft Skype for Business Headsets? 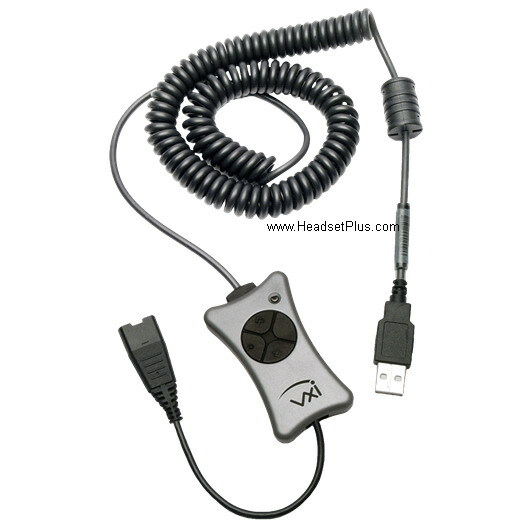 Also see our latest call center headset reviews for more information on corded headsets.